A check not only useful for employment screening but when considering hiring a professional or tradesperson. 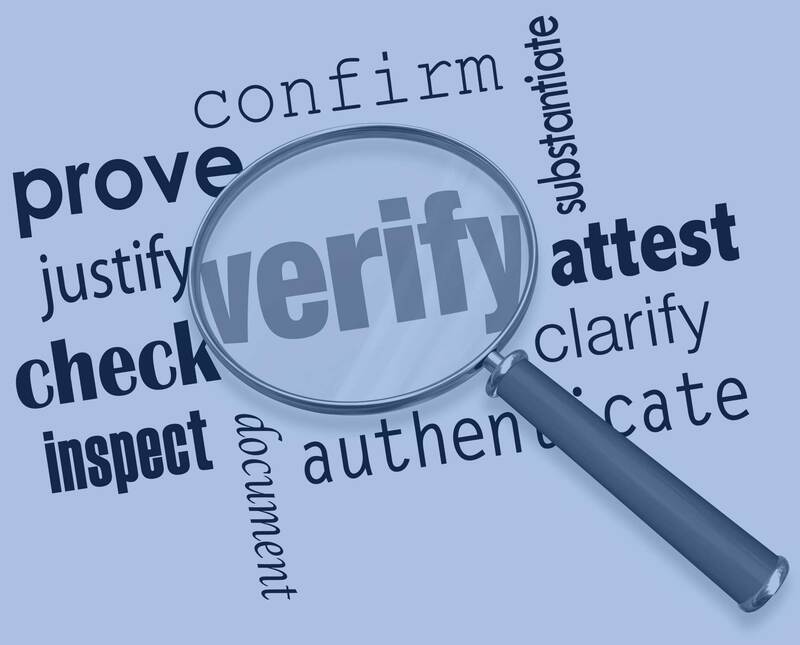 A basic background check will often cover any licencing requirements as it helps to establish good standing within a profession or trade. Additional Info: All auditors are required to be licensed by an accredited body such as NZICA and FMA. This list includes only those currently licensed. Details: Browse a list of cancelled or expired auditor licences in New Zealand. The list may be sorted by location, status and name. Details: Search the public register for a LBP. Additional Info: Check that a builder is licensed and view their history. Includes any disciplinary actions over the past 3 years. Details: Search by adviser name, business name, location or number. Additional Info: All persons giving immigration advice, aside from lawyers, must be licensed in New Zealand.This list includes only those currently licensed. Details: Search licence details of Private Security personnel in New Zealand. Additional Info: The public register may be searched by name, licence number and status. Covers licence applications in progress, granted, granted with conditions, declined and withdrawn. Details: Search the register of second hand dealers and pawnbrokers by name, licence number and type. Additional Info: Search returns the full name of the licence holder, place of business, licence number, date of issue and any partners. Whether you’re screening applicants or hiring someone to do work around the house, it pays to ensure the person you’re hiring has the necessary skills, qualifications and the rights to be performing such work. An advertisement in a local paper really doesn’t tell you whether a person has a trade licence in good standing, or any standing in the community at all. It is important to conduct a professional licence check. With over 20% of all resumes containing at least one lie or fabrication, it really does make you wonder how many in general society and business are also not being completely honest. If you consider that a resume is often gone over with a fine toothed comb which should be a great deterrent (but isn’t), how many are concerned about having a current trade or professional licence when marketing their services? If you consider it further, why did the profession require a licence in the first place? And why are licences cancelled? Chances are the public have been previously effected by the bad eggs within the industry.